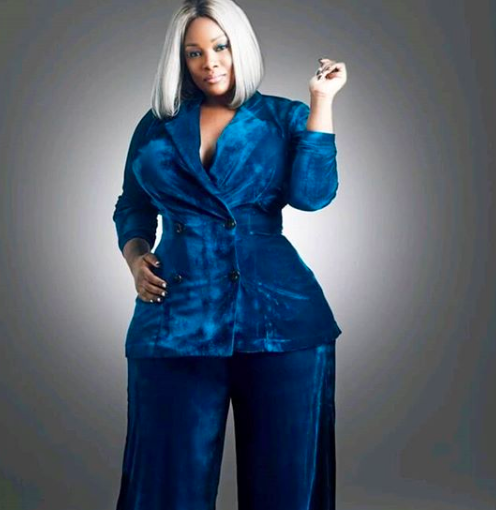 OAP Tolu Oniru turned a year older yesterday July 6th and released a photo to celebrate her day. 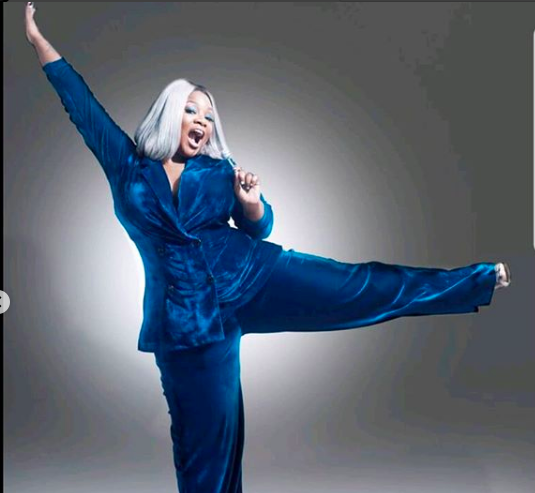 She has however released more which saw her rocking a blue velvet outfit and grey wig. 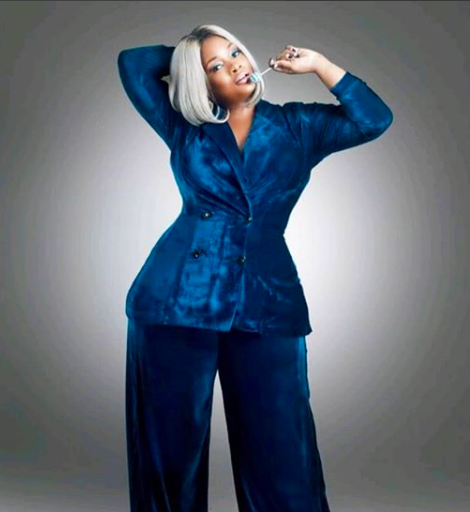 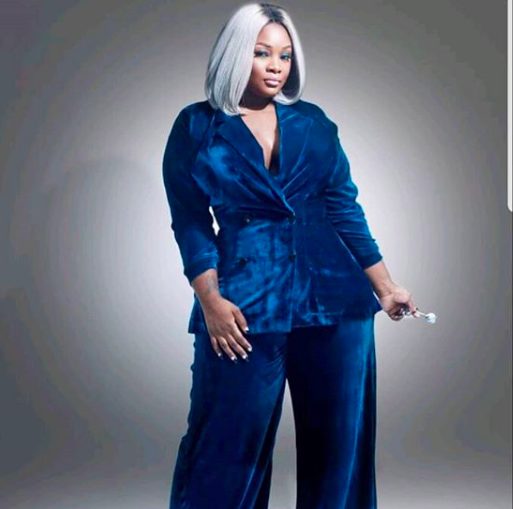 0 Response to "Toolz Releases More Beautiful Photos From Her Birthday Shoot"